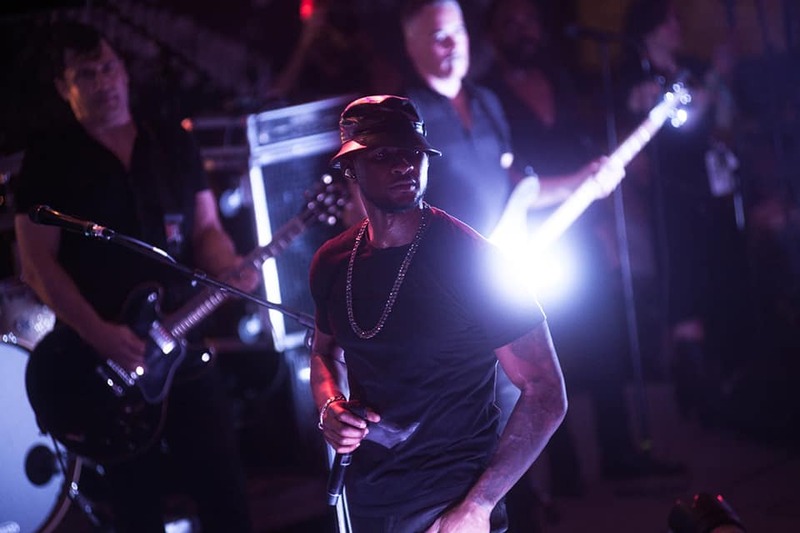 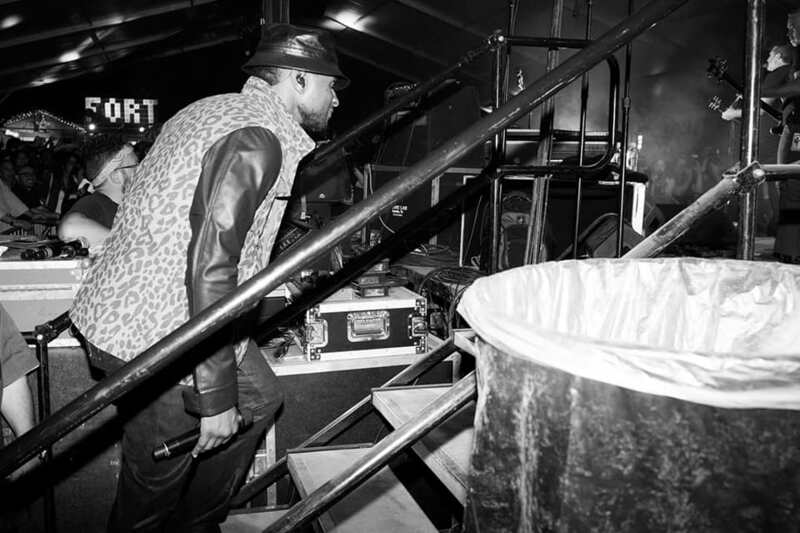 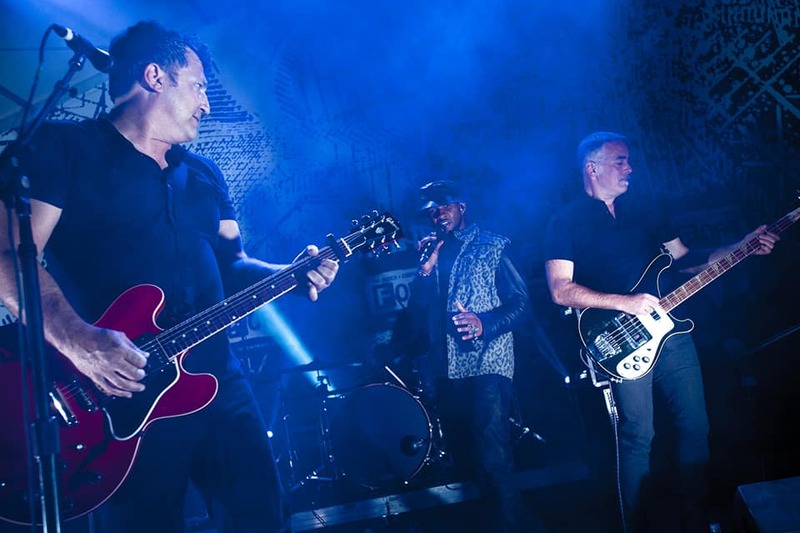 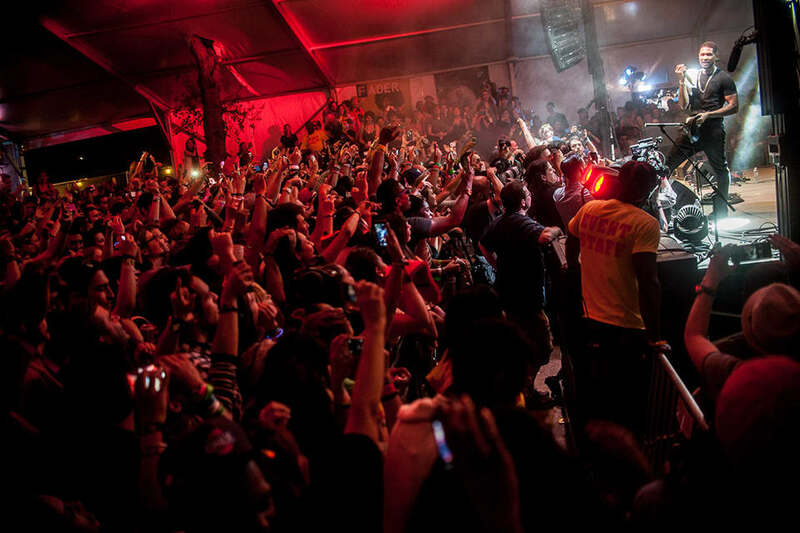 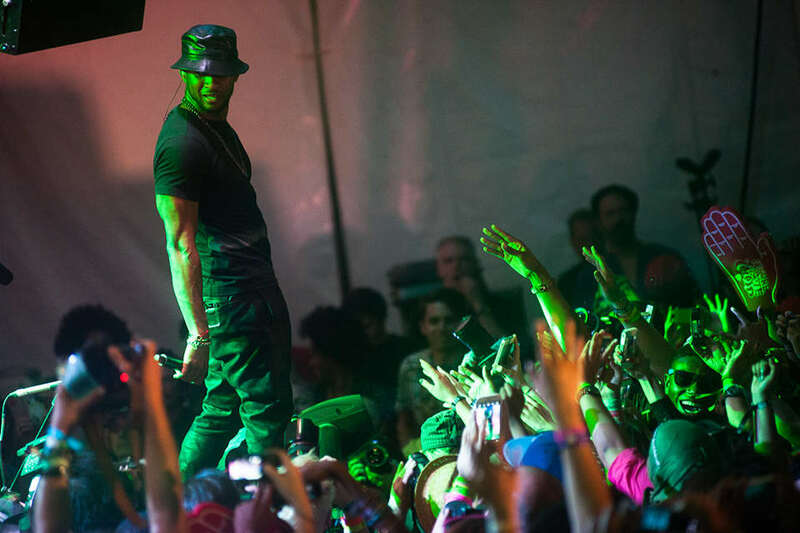 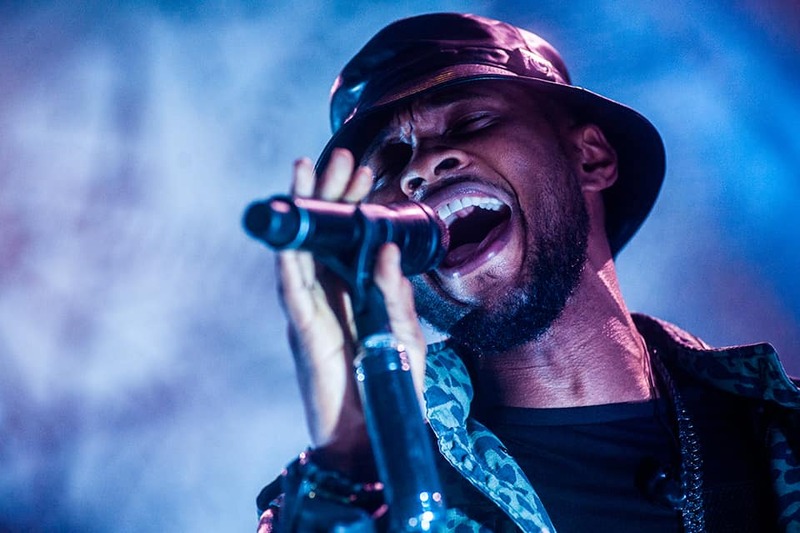 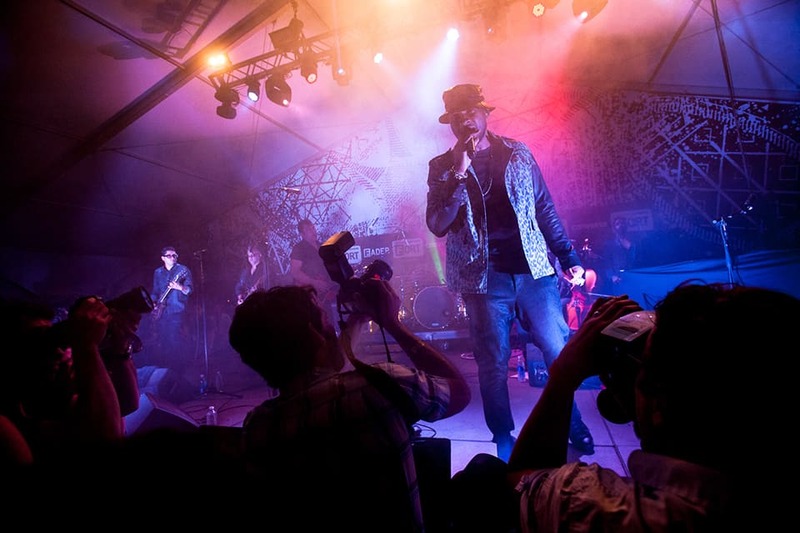 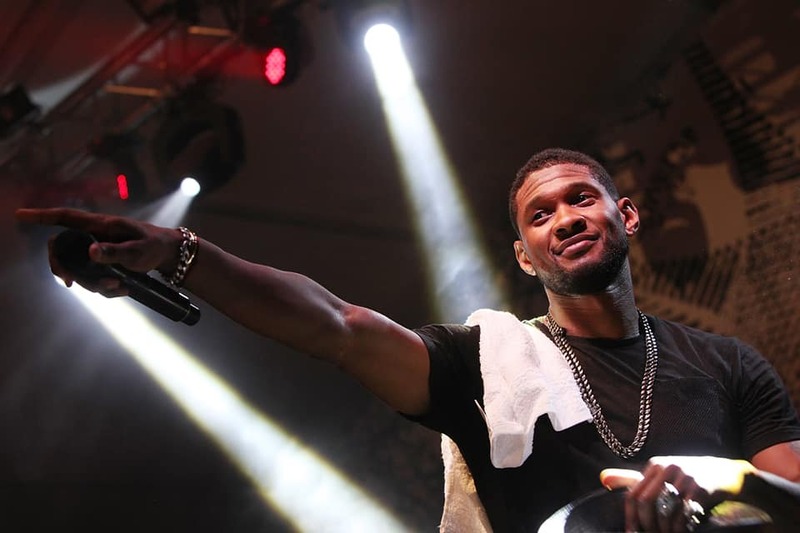 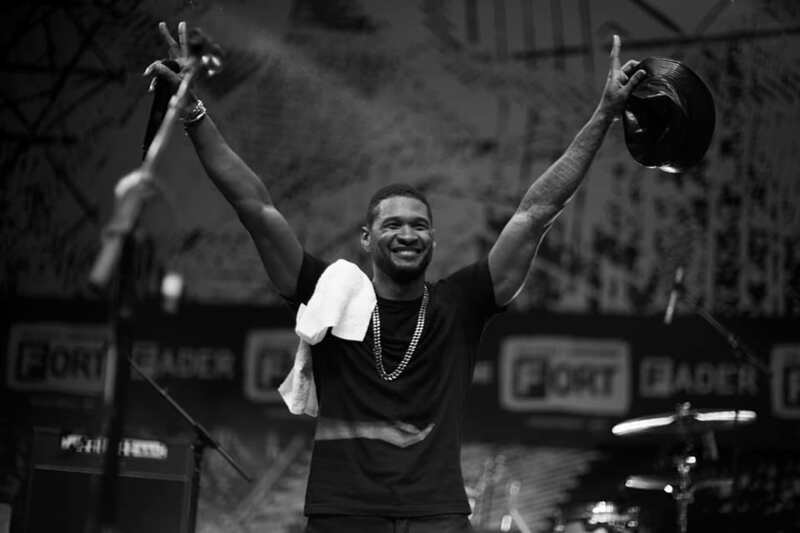 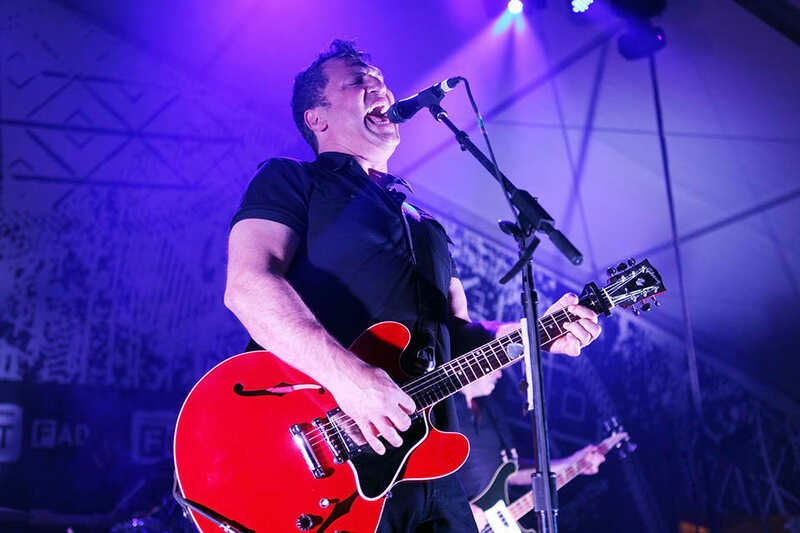 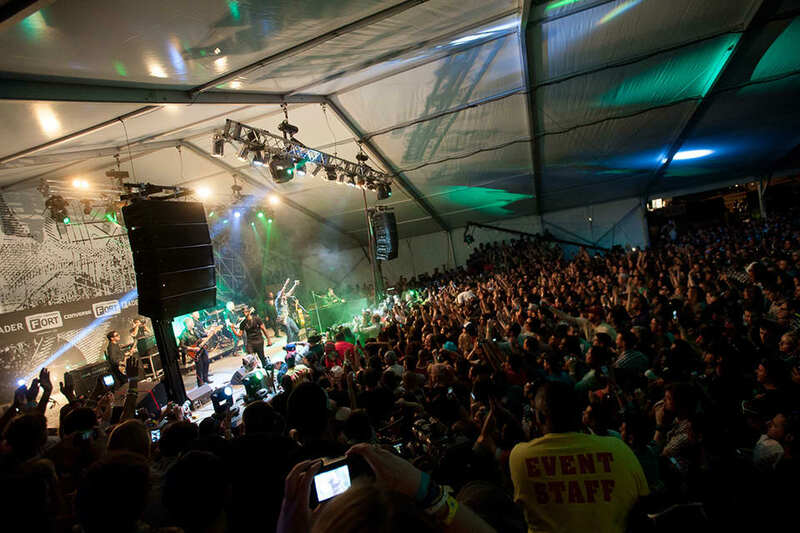 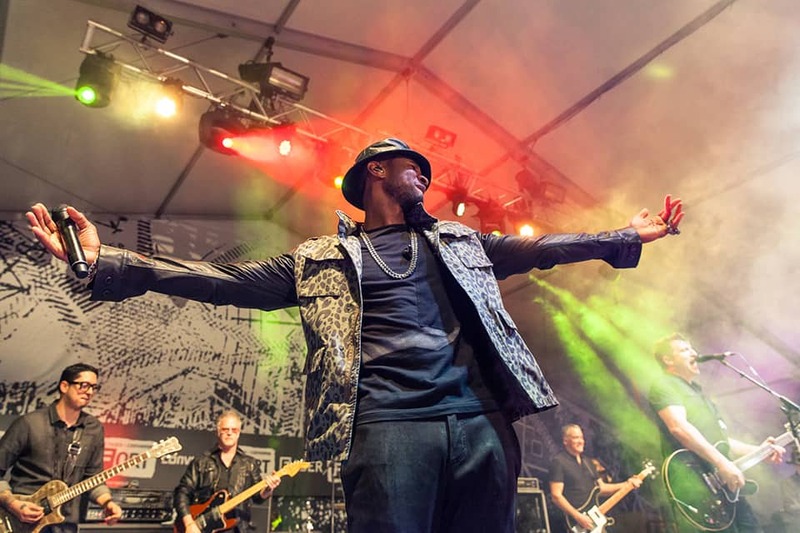 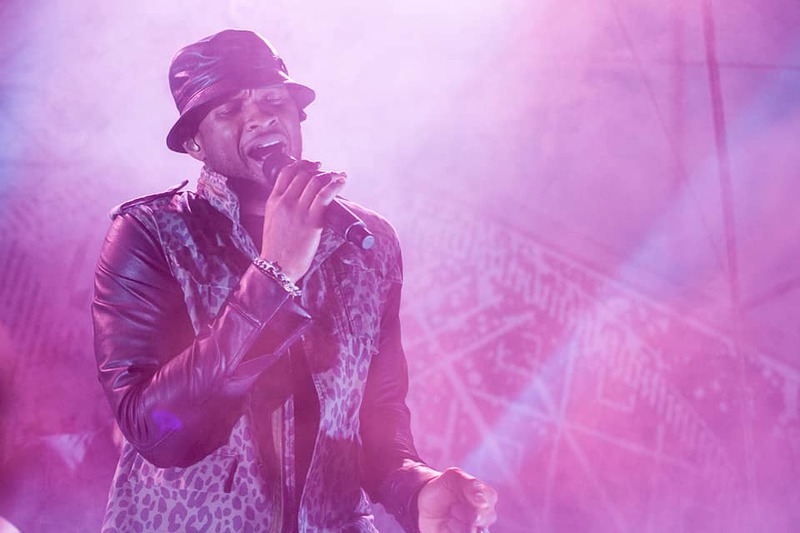 Last night, Usher joined The Afghan Whigs at the FADER FORT Presented by Converse to perform a collaborative set. 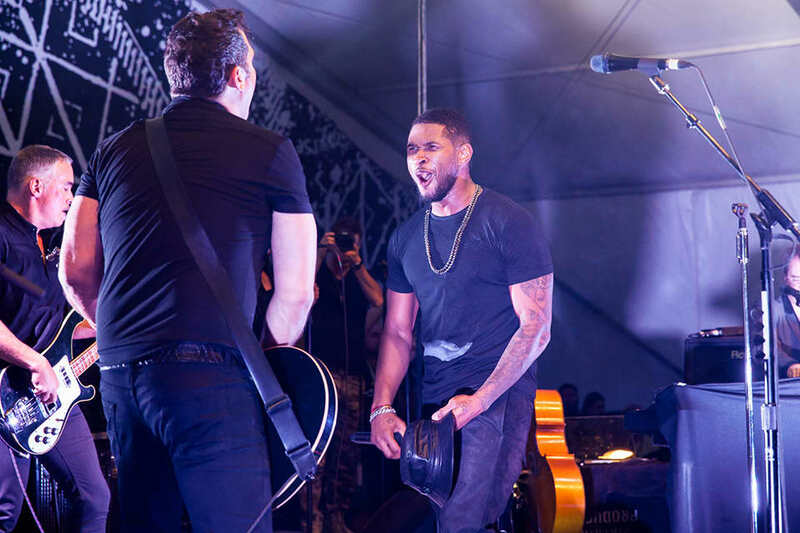 They did both Whigs and Usher songs, plus a rendition of Sinkane's "Running." 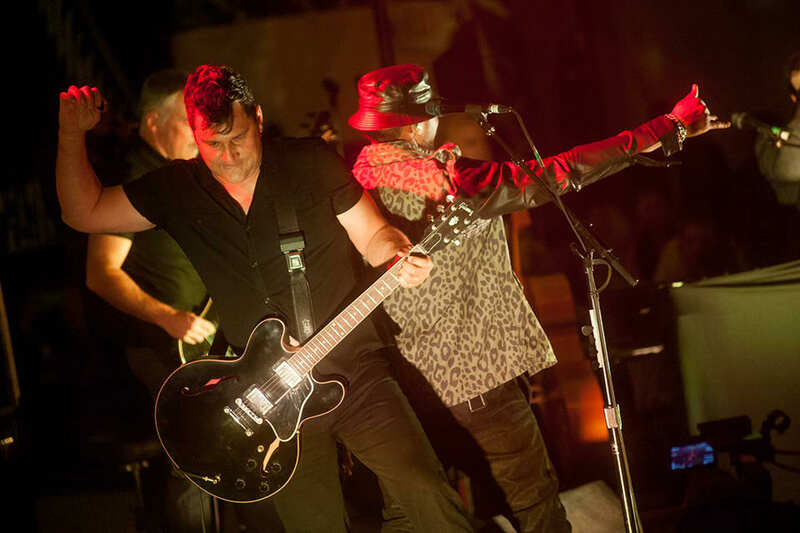 Watch their re-tooled version of "OMG" here, and see photos from the insane set above.